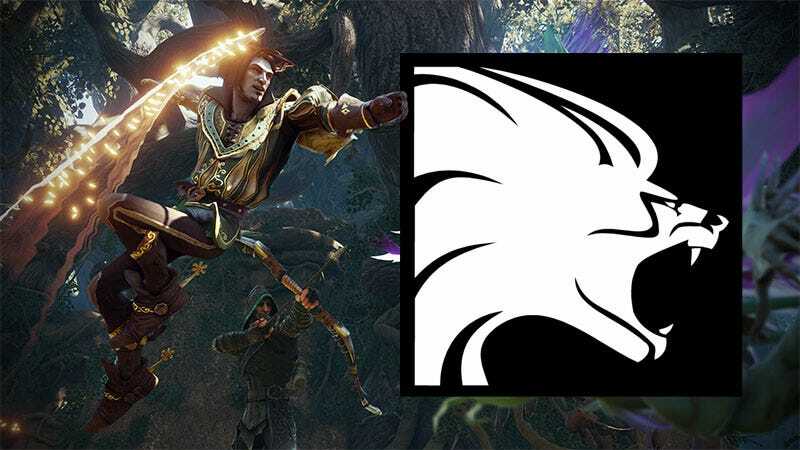 Microsoft has cancelled the latest Fable game and has announced plans to close Lionhead, the legendary studio behind the Fable franchise. Lionhead was working on Fable Legends, a multiplayer title that would have take the action-RPG series in a new direction. Chosen by a fan vote campaign, Press Play’s next project was a third-person multiplayer survival game codenamed Project Knoxville. The studio’s most recent release was the Xbox One game Max and the Curse of Brotherhood. The “proposed closure” wording regarding Lionhead is odd, as it doesn’t quite seem as definitive as with Press Play. We’ve reached out to Microsoft for clarification and will update if they reply. Per a report on Eurogamer, British legal practices might be the reason for Microsoft’s vague wording regarding Lionhead’s future. According to this page on the HM Revenue & Customs website, specific steps must be taken before striking off a company from the government register. Fable Legends was announced in August 2013, with an open beta planned for the spring of this year. The game was supposed to be a free-to-play, cross-platform release that would let Xbox One and PC gamers play against each other. If this development is indeed the end of Lionhead as a game-making entity, it marks the finale of a history that stretches back to the studio’s 1996 founding by designer Peter Molyneux. Lionhead’s first big hit was the 2001 god game Black and White, followed by Fable in 2004. Cinematic creation title The Movies released in 2005 and sequels Fable II and III came out in 2008 and 2010. Multiplayer party/action hybrid Fable Heroes and Kinect game Fable: The Journey trickled out to lukewarm reception in 2012, which was also the year that Molyneux left Lionhead. The studio put out Fable Anniversary, a HD remake of the first Fable game in 2014. For more on why Lionhead’s uncertain future is significant, check out more coverage from Kotaku UK.